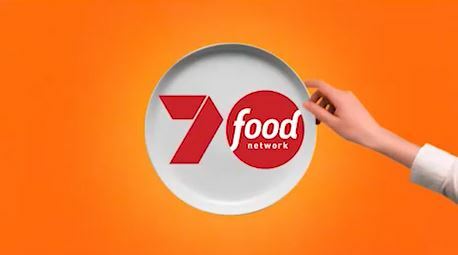 The Seven Network has announced a partnership with global leader in real-life entertainment, Discovery, on the launch of 7food network, Australia’s new destination for food coming to Channel 74 on December 1. With a 24/7 smorgasbord of the world’s most popular food shows, 7food network is set to inspire, entertain, empower and educate Aussie foodies hungry for food, cooking, culture, travel and adventure. 7food network will be the No.1 food channel in Australia with the best possible launch platform. Based on OzTAM 2016 figures, TV reaches 16 million Australians everyday. When choosing TV advertising, every brand has different goals and objectives. For this reason, there is no set package for TV advertising available. The Seven Network will tailor a package to meet your advertising goals and budget. What is a universe estimated?